The race to getting a smaller and better processor is not ending anytime soon. Currently Apple is in front of the competition as they introduced first ever 7nm SoC in the market. iPhone XS is powered by the A12 Bionic SOC which was fabbed under TSMC’s 7nm process, less than a year ago. It is the most powerful smartphone chip in the market right now. However, Apple wants to go even further beyond the reach of the Qualcomm which is the direct rival in chip making. Apple wants its 2020 devices to be powered by the chips made by the 5nm process, to achieve that Apple started doing its homework very early. It should be noted that TSMC has been the sole supplier of Apple’s A-grade chips for some years now. The reason behind this is TSMC’s determination to getting smaller processes out as early as possible. We reported that Apple was investing heavily in TSMC and the result of that investment is finally here. 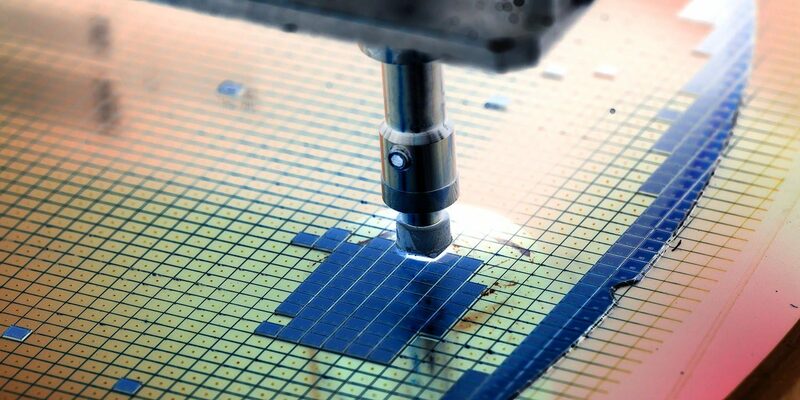 TSMC has announced the delivery of the complete version of 5nm manufacturing process within its Open Innovation platform. The full release will not only be better in terms of performance and power draw capabilities but also, it will help in better AI computing. We know that 5G is the “thing” of 2019, the better manufacturing process will also help in maintaining super high speeds of 5G since the heat dissipation will be less cumbersome. Now let’s talk about why the 5nm process is so important in the high-end mobile and high-performance computing markets. Starting with the architectural advances, compared with TSMC’s 7nm process; the new scaling design in the 5nm process will output 1.8x logic density and 15% gain in clock speed. 1.8x logic density means, for a single core, they will be able to add 1.8 times more transistors compared to the 7nm process. 15% gain in the clock speed is trivial; it means that a single core will be able to achieve 15% more clock speed compared to the maximum clock speed a core can achieve under 7nm process. The 5nm process also enjoys the superiority provided by the use of EUV lithography techniques. We know that Apple will be one of the early adopters of the said technology. It is already ahead of its competition when it comes to simple or complex computing. The early adoption (and creation) of the 5nm process for its products in 2020 would only mean Apple maintains its technological lead.